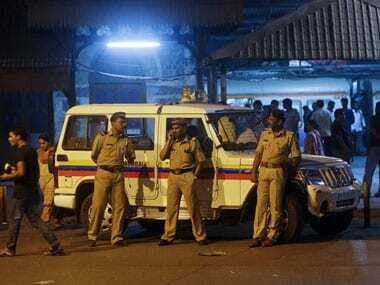 Mumbai: The Maharashtra Police carried out multi-city raids on Tuesday against prominent Dalit activists and supporters in a fallout of the 1 January caste riots in Koregaon-Bhima, official sources said. The raids which started at around 5 am, were carried out by several teams of the Pune police in Mumbai, Pune and Nagpur, in the homes and offices of various Dalit activists. Besides, the police also zeroed in on those involved or connected with the Elgaar Conference of 31 December, 2017 held in Pune, which was addressed by Gujarat Dalit leader and MLA Jignesh Mewani and JNU leader Umar Khalid, Chhattisgarh activist Soni Sori and Bhim Army president Vinay Ratan Singh. The Pune police also raided and searched the home of prominent lawyer Surendra Gadling in Nagpur. He was representing several alleged Maoists in different courts. Searches continued at the premises of the leftist organization, Kabir Kala Manch and Republican Panthers Party in connection with the Elgaar Conference and leaders like Ramesh Gaychor and Sagar Gorkhe. In Mumbai, searches were carried out at the residences of Left activists Sudhir Dhawale and Harshali Potdar. The police carried search warrants at all the places. 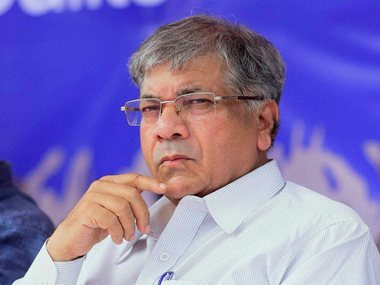 Reacting sharply to the police action, Bharipa Bahujan Mahasangh President Prakash Ambedkar termed it as "harassment and diversionary tactics" of the government. "Instead of arresting Sambhaji Bhide, alias Guruji, the main culprit who fuelled the Koregaon-Bhima riots, the government is indulging in these diversions. 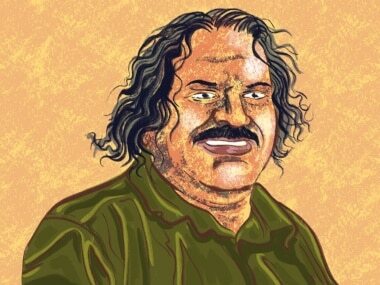 "Police have already arrested Milind Ekbote, but not Bhide yet," said Ambedkar, who is the grandson of B.R. 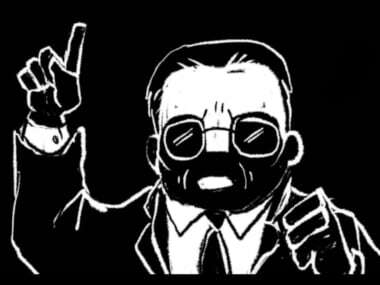 Ambedkar. The Elgaar Conference was held in Pune's Shaniwarwada, later Koregaon-Bhima witnessed riots on 1 January which left one dead, followed by the retaliatory Maharashtra shutdown call issued by Ambedkar and other parties on 3 January.